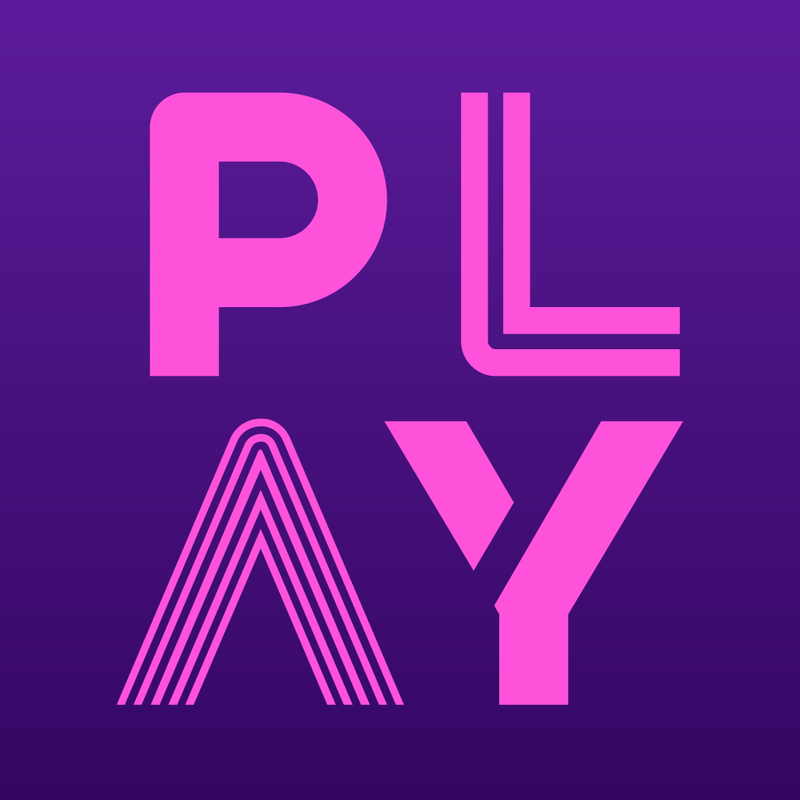 StarPlay is available on iOS and Android stores. Enter your Member ID and Password for The Star Club. Once you have entered the correct credentials, click Log In button. Once you provide a unique email address & agree to T&Cs, your account will be verified by our system. You are now ready to log in and enjoy StarPlay!